A brilliant amalgamation of style and comfort! 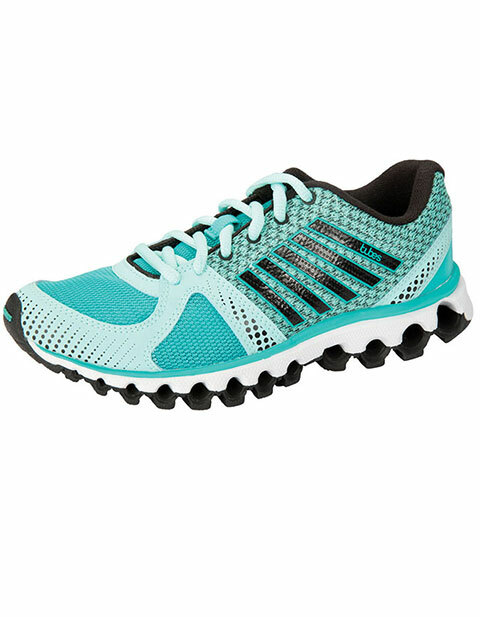 Available in a variety of colors, K-Swiss women's Tubes outsole athletic footwear are crafted for ultimate functionality. With a supported chassis, shock absorption and breathable mesh upper; you are destined to be comfortable all day. Moreover, Memory foam sock liner, padded tongue and collar, and Tubes cushioning technology ensure superior cushioning and flexibility.